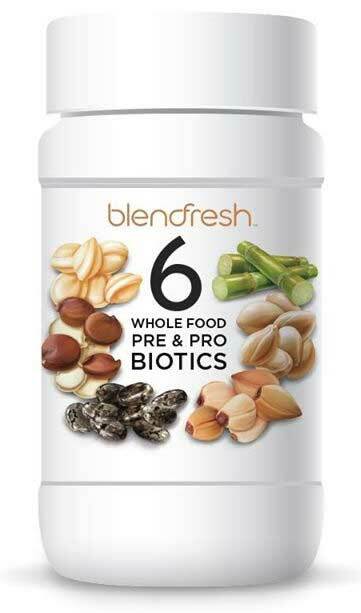 This 6 Whole Food Pre & Probiotic is the first and only fermented whole food probiotic with 10 billion CFUs of good bacteria. Not all bacteria is bad for you! Probiotics, which are certain types of beneficial bacteria, provide an all-natural way to support a healthy digestive system. 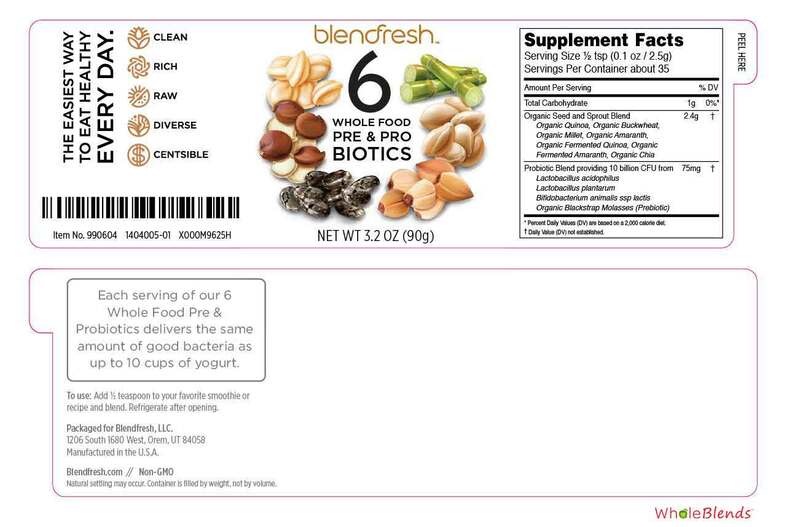 Each serving of our 6 Whole Food Pre & Probiotics delivers the same amount of good bacteria as up to 10 cups of yogurt.